No , we are able to adjust all workouts to anyone’s level of fitness. Just bring an open mindset. We do CrossFit to get in shape. Everyone , we have members from 12 yrs of age to 68 yrs of age. The technical description for CrossFit is; constantly varied functional movement performed at high intensity. This is a very generalized description which may be difficult to understand until you have been able to experience a CrossFit Workout. 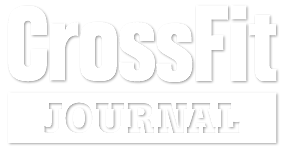 CrossFit has 9 foundational movements that can be scaled to anyone’s ability level. These movements are the core of what we do and are the building blocks of a CrossFit workout. The movements are – air squat, front squat, overhead squat, shoulder press, push press, push jerk, deadlift, sumo high pull deadlift and medicine ball clean. You may or may not know of these movements, they are not anything special or groundbreaking by themselves. We like to think of these movements as ingredients for a workout, just like the ingredients for any well-prepared entrée / workout. The magic happens when we combine these movements with each other in addition with other accessory movements and then intensity is added to build that wonderful well balanced entrée / workout. 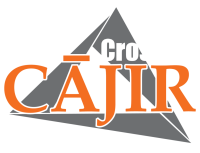 At CrossFit CAJIR our workouts are performed in a group setting and led by a minimum of one coach that is at least a CrossFit L1 Trainer. Workouts are pre-programmed for each day and typically last one hour in length. These workouts can be scaled or modified to meet you at your ability level. 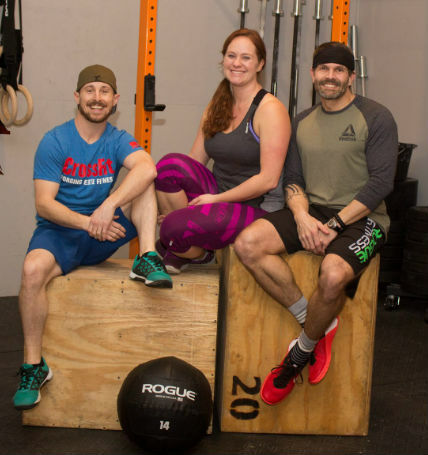 If you have any questions or would like to try a CrossFit workout please email us at [email protected], or call (269)308-3062 to schedule your Free introductory workout today. Try our Free Demo Class, then go through our base classes to start our normal CrossFit programming .